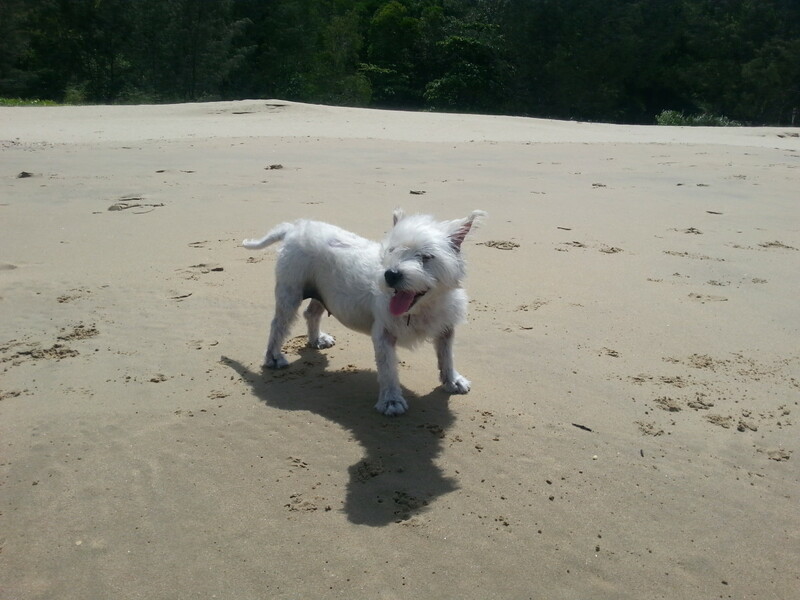 The death of a beloved dog is painful, no matter if it was expected or sudden. The empty space felt by their departure and the lingering sorrow will last for many months, and often years. As with all grief, the pain begins to subside over time. 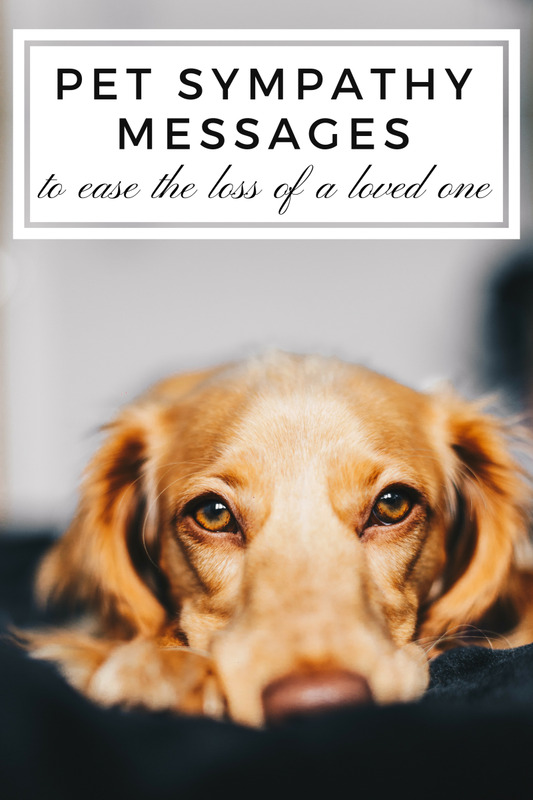 This in itself can cause guilt, leaving owners feeling they have simply not mourned enough or anxious their dog may somehow know they have moved on with their life. 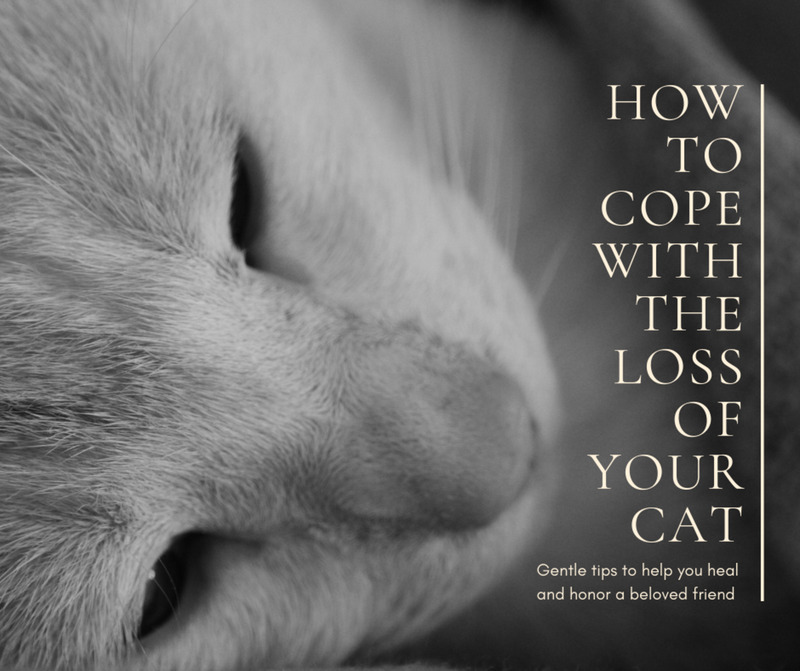 Some people simply don't understand what you are feeling because they have never owned a pet, or have owned a pet but lack the range of human emotions that cause pet grief. Occasionally dog owners in grief have their loss devalued by a small number of acquaintances. Many people undergoing grief for a deceased dog have previously grieved for deceased friends or family members. It is important not to feel guilty for your grief, and important not to try to compare the level of grief you feel for your dog to the grief you felt when a loved family member died. 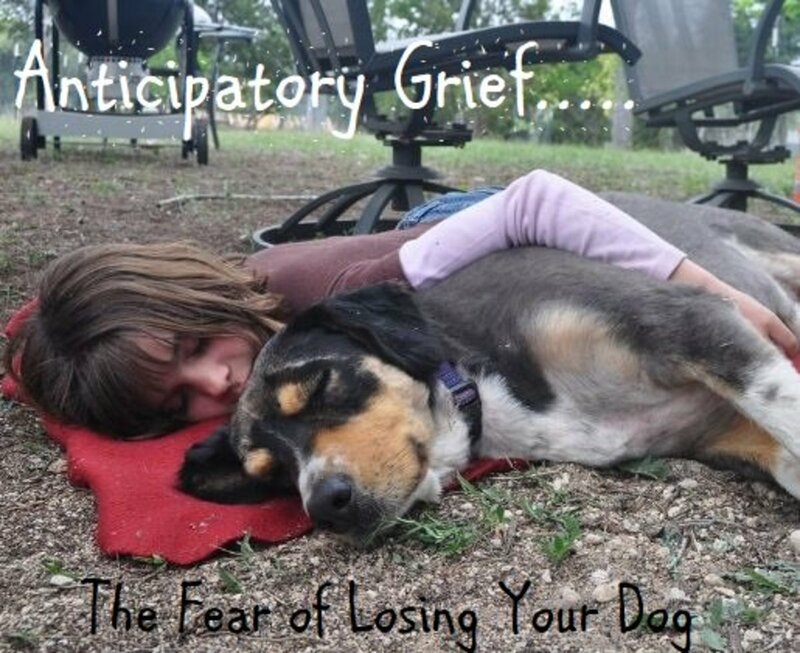 All of your feelings of grief for your pet are completely normal. No owner should ever feel or allow another person to belittle or demean the grief felt, simply because the grief is for a dog and not a human. The emotions you have are real, and as a human, you are within your rights to feel these emotions and grieve accordingly. A loved dog is without question, part of the family. Like all family members, they have their personality traits, their habits and routines, their likes and dislikes. The joy you can feel from a simple tail wag, facial expression or welcome home is immeasurable. Over the years, you have shared countless happy memories with your dog, just as you do with any family member. 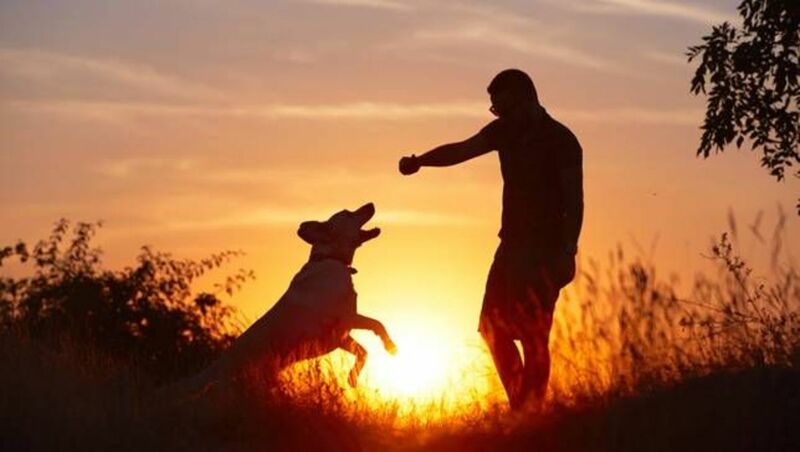 Dogs and owners frequently share unbreakable bonds, and countless precious moments together. Your dog felt your love every day they were here on earth, and you felt theirs in return. So many happy memories were formed during your time together, it can be difficult to recall them all. From the first day you brought your dog home, to the the walks, runs, play time, chewed shoes, and the nights by your side; your memories can never be taken from you. The individual personality and uniqueness of a dog only compounds the loss felt by their departure. You simply cannot replace your deceased dog with another to remove the pain. As with the loss of any family member or close friend, nothing can prepare you for the immediate grief. The support and understanding of other family members is crucial at this time, and in the future. So what happens when a family member, friend or colleague hears of your dogs passing, and makes a disparaging remark? A lady I work with sat in the lunchroom opening discussing how angry it makes her when humans grieve for deceased pets. She simply had no compassion or understanding for any type of grief felt by the passing of a dog. Perhaps she had never owned one - I didn't ask her. This lady had in fact lost her husband several years ago, so was no stranger to unbearable grief. It's important to remember no one is 'comparing' the death of a dog to any human being. No one is saying the grief is the same or worse. But the pain is real, and no one has the right to take this away from you. It is not for any other person to question your level of grief or your right to bear it. You are within your rights to grieve for your deceased dog as you feel appropriate, without feeling judged for your human emotions. Stay strong if you receive any negative comments. You are human, your emotions are human, and you are entitled to go through the grief process. The love you have for your dog is real, and will never be forgotten. How long should you wait before adopting another dog? 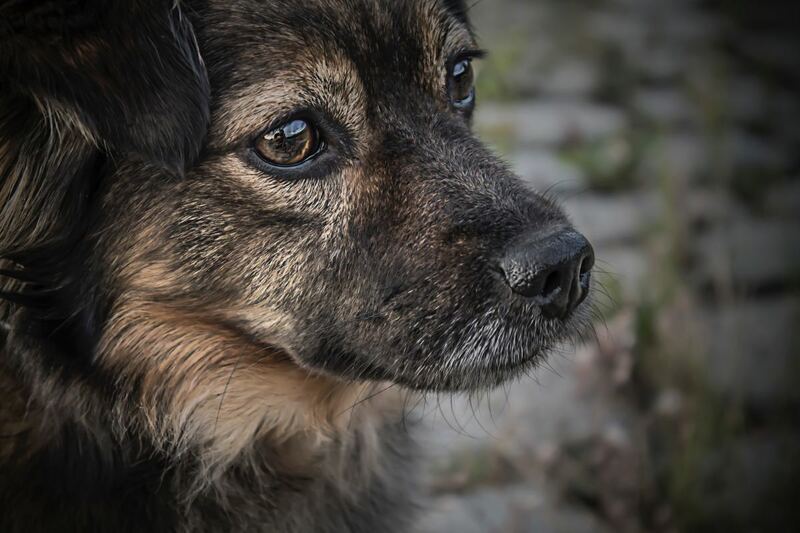 After the death of a beloved dog, how long should you wait until adopting another? Denial - The first reaction is often to believe the diagnosis is incorrect, or if the death is sudden, to deny it has happened at all. Anger - Often directed at family members, self or even the vet. Bargaining - Wanting life to go back how it was before, wishing we could go back in time. Depression - Intense emptiness and sadness. In some cases a doctor may need to be consulted. The depression is no less real because the grief is for a loved dog. Acceptance - A feeling of being ready to move on, although you also need to accept the pain will never fully go away. It is important not to 'bottle up' your grief for fear of being judged. Your friends and family should be supportive regardless of whether they are 'dog people' or not. A true friend will always understand that you feel pain and loss for your dog, even if they have never felt this loss. Whilst there is no quick solution for managing grief, sharing your feelings and love for your dog often helps relieve some pain. 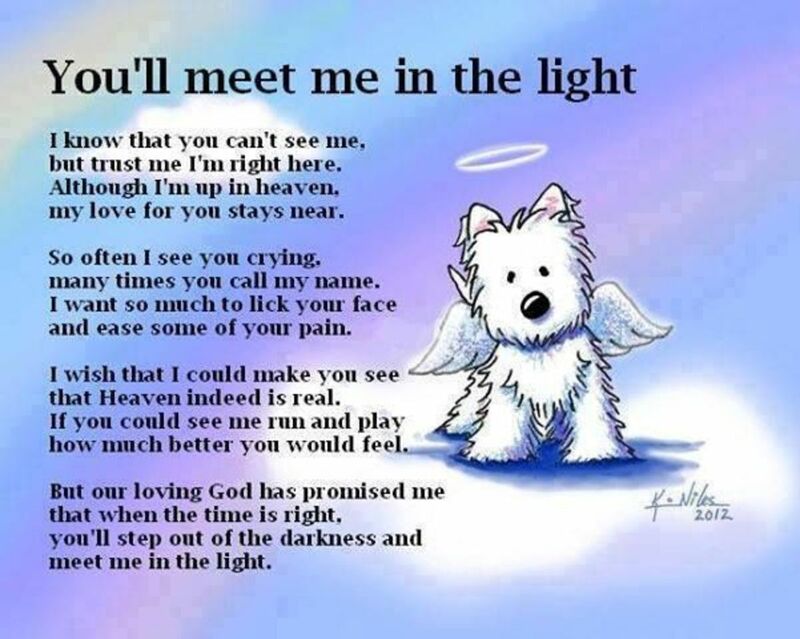 Your love for your dog will remain forever, and you can gain strength in knowing they will be waiting near the rainbow bridge for you. Hi MaryJo, I am very sorry for your loss. It's difficult when a loved one does not understand the feelings you have. I found wonderful support on rainbowsbridge.com - they have a forum and a grief section. It's been two years since my beautiful Snoopy departed this life, but she is as strong in my heart today as she has always been. Do you have a friend you could meet for a coffee? I found just talking to a friend about life in general helped to ease my grief slightly.